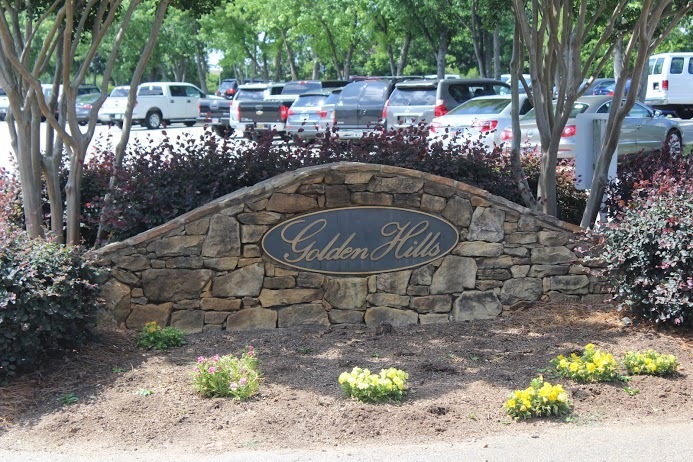 Golden Hills is a golf course community located in Lexington SC. Golden Hills is located just minutes away from everything in Lexington. Grocery stores are right across the street along with lots of restaurants and other shopping as well. Golden Hills is located just off Highway 378, one of the main roads in Lexington, but once you drive through the entrance, you would never know how close you are to everything. There is an 18 hole golf course, tennis courts, swimming pool, club house, fully stocked pro shop, and miles of paved roads throughout the neighborhood in case you want a little exercise. Homes in Lexington's Golden Hills range from patio style to luxury and prices start in the mid to upper 200's in some sections and go to 500,000 plus. This neighborhood is also zoned for the award winning Lexington 1 School District. 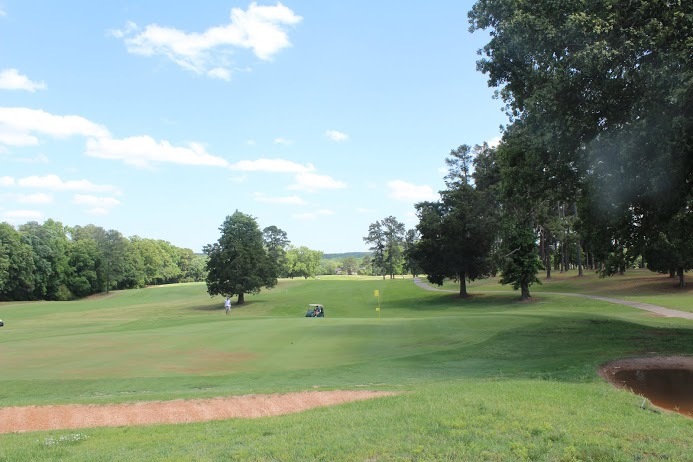 Minutes from Lexington, and convenient to Lake Murray, Irmo, and downtown Columbia, Golden Hills is a great choice for both the avid golfer as well as those looking for a great Lexington SC Neighborhood.